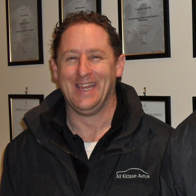 "They’re reliable, diligent, honest and very skilled. You’d be a fool not to use them"
genuinely nice people and therefore provide an excellent service"
and just as important reasonably priced"
booking your car in whenever needed." 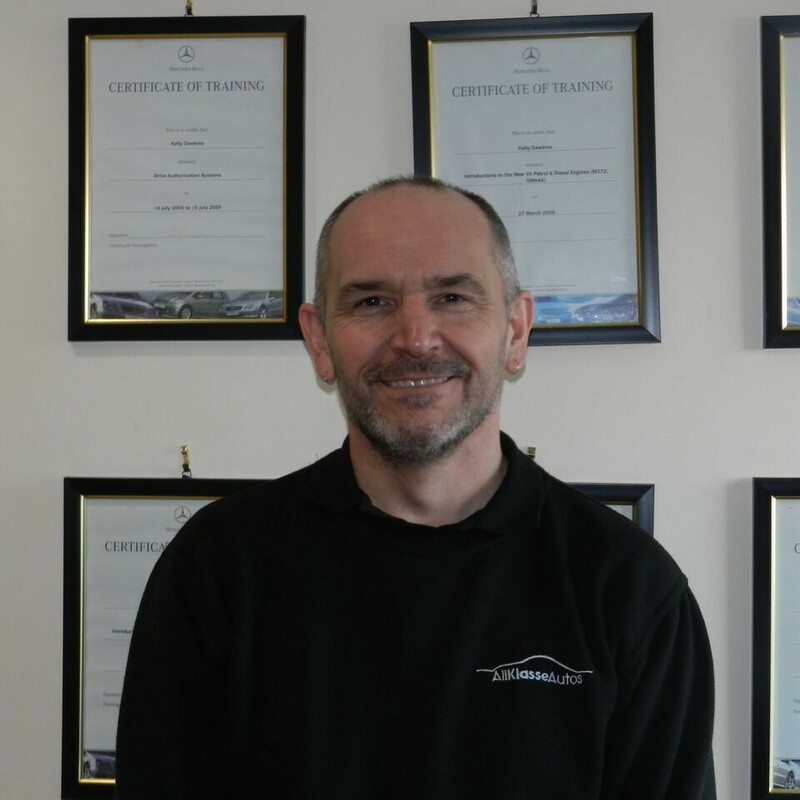 Dealer-trained technicians and specialists in Mercedes Benz, VW, Audi, Smart, Land Rover and Range Rover, but all makes and models accommodated. Welcome to All Klasse Autos! 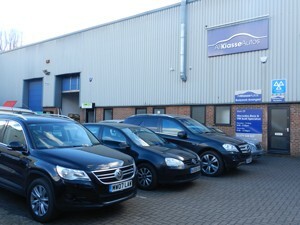 Your Bishop’s Stortford fully-trained dealer technicians in Mercedes, Volkswagen Audi and Smart. 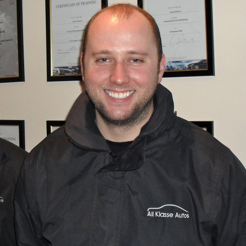 At All Klasse Autos, you can be assured of a professional, friendly, high quality service that works with you to accommodate your exact requirements. Now with our approved M.O.T centre, we can offer you our specialist expertise at an affordable price. We offer servicing for all makes and models in accordance with manufacturer’s specifications, using genuine parts, from just £99. With our 6-bay workshop, we offer a range of repair and diagnostic services, using manufacturer approved equipment. We now have a fully authorised MOT testing station with the latest DVSA approved equipment, so call us to get a quote today!